The Definition Mullet – Embarrased Kids Included | JIFFY FEET – Southern Fried Awesome! 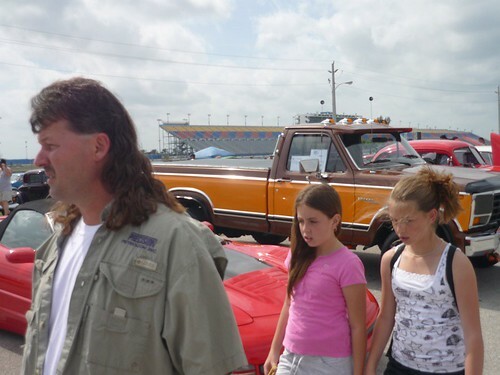 The Definition Mullet – Embarrased Kids Included, originally uploaded by jiffyfeet. One Comment on "The Definition Mullet – Embarrased Kids Included"
This is a truly classic Jiffy post. I don’t see how you get in position to capture these shots! ← The Not So Temporary Back Window Solution.